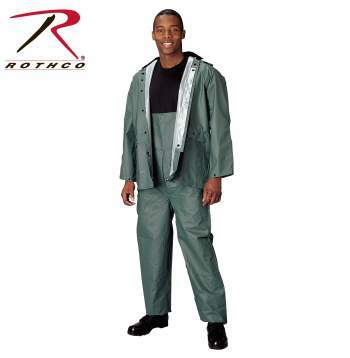 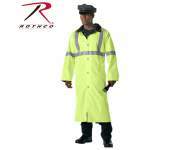 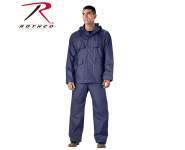 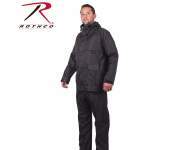 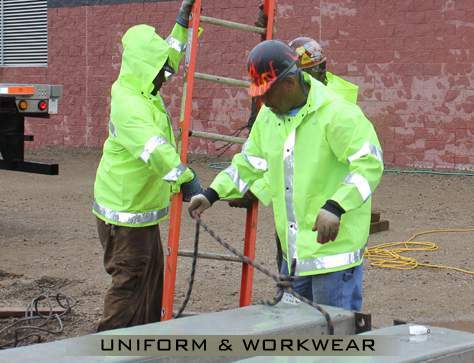 2 Piece Rain Suit Featuring Standard Length Rain Jacket with Attached Drawstring Hood, Snap Front Closure and Snap Cuffs, Bib Style Pants. 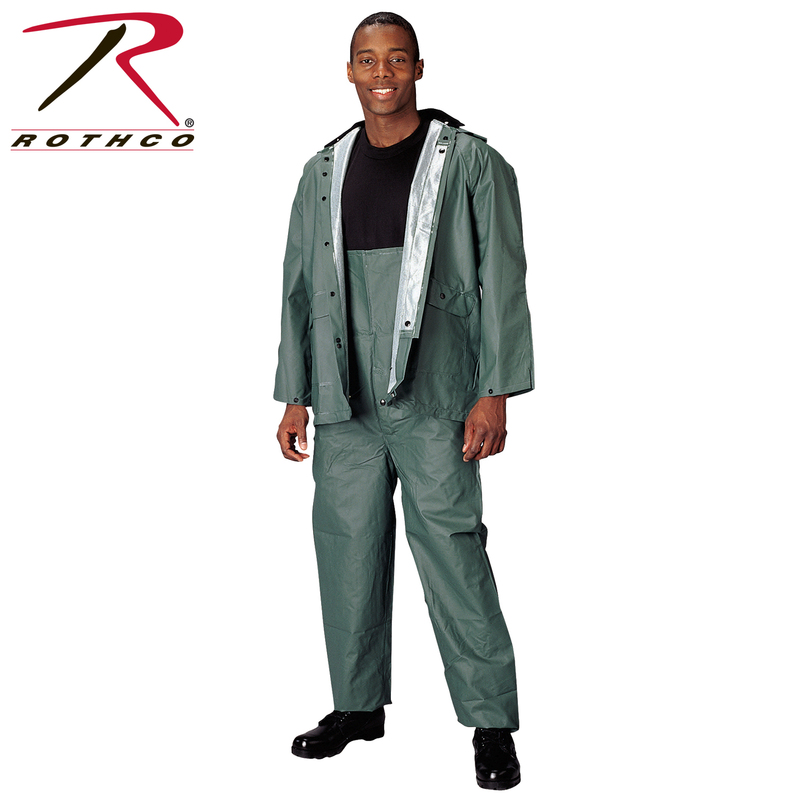 2 Piece Rain Suit Featuring Standard Length Rain Jacket with Attached Drawstring Hood, Snap Front Closure and Snap Cuffs, Bib Style Pants. WARNING: This product contains a chemical known to the State of California to cause cancer, birth defects and other reproductive harm.